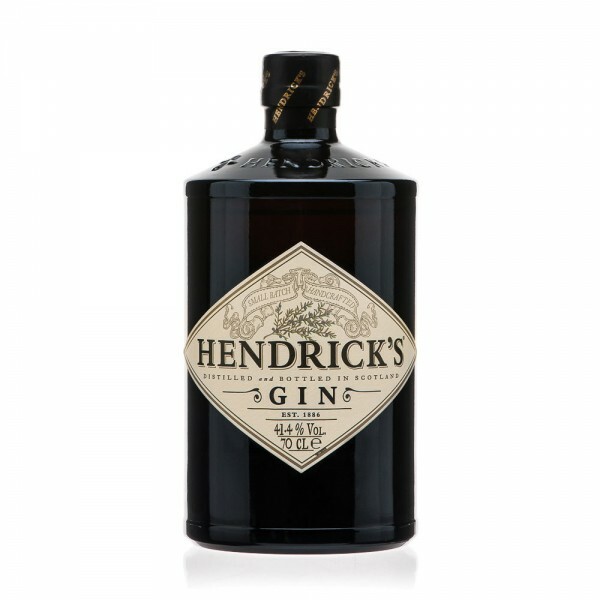 Housed inside an unmistakable dark apothecary bottle, Hendrick's Gin is blended with cucumber and rose infusions after distillation. It's unique and this method makes Hendrick's distinct from London Dry and Plymouth Gins. Distilled differently to most, all the botanicals are added to the top of the spirit to ensure only the best flavours survive the extraction process. Garnish your Gin Fizz with a cucumber instead of the usual citrus fruit when mixing with Hendrick's.